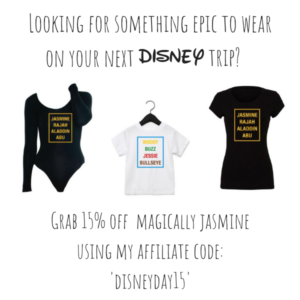 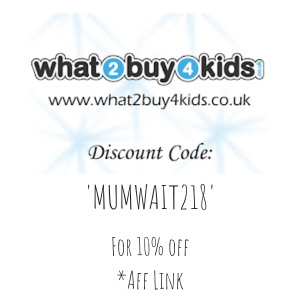 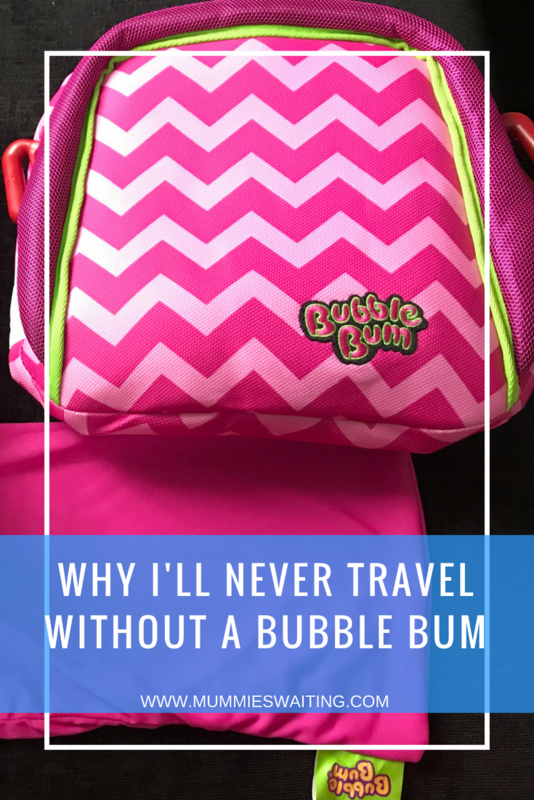 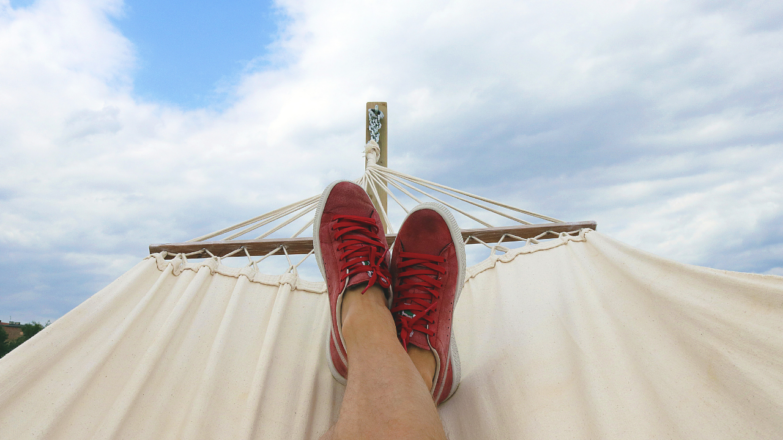 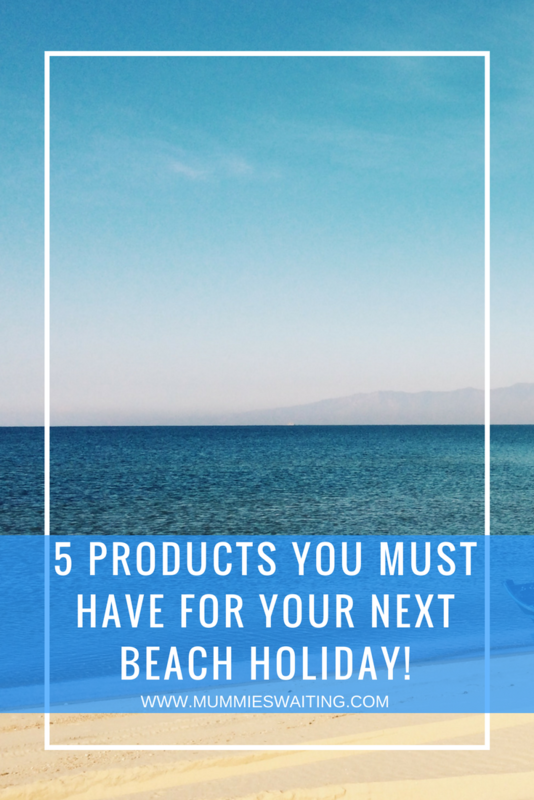 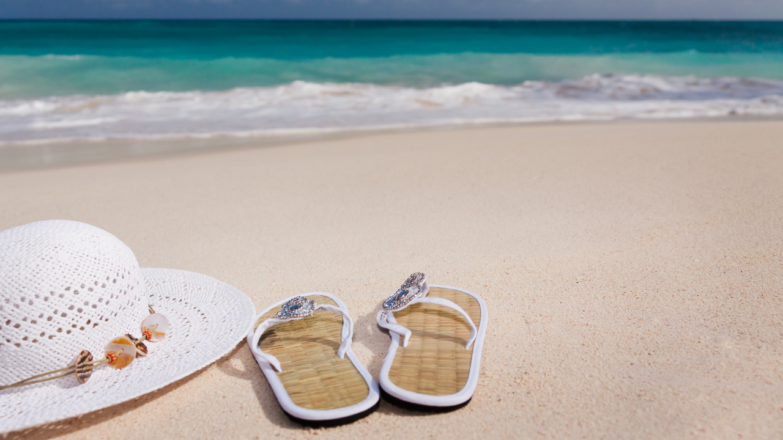 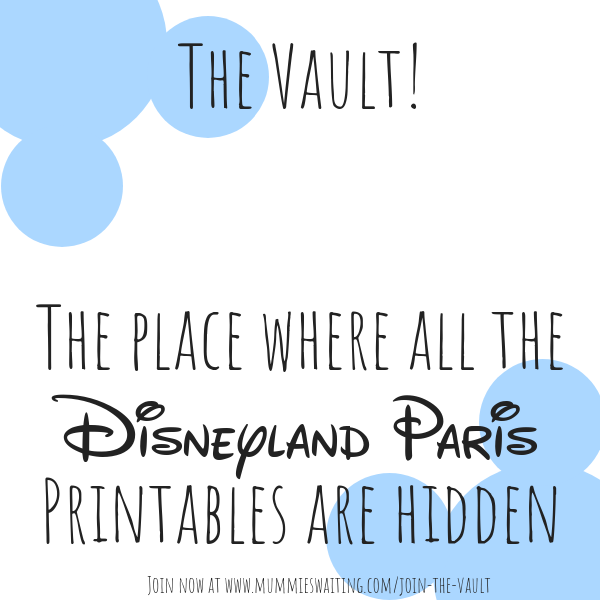 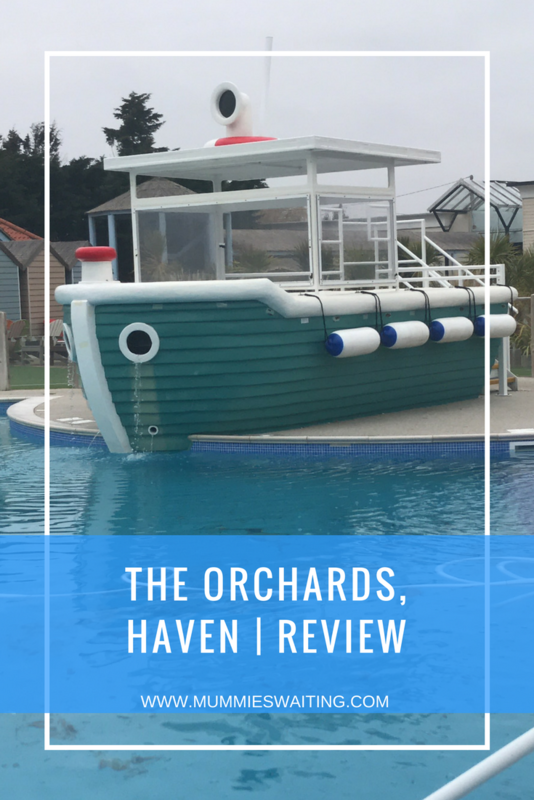 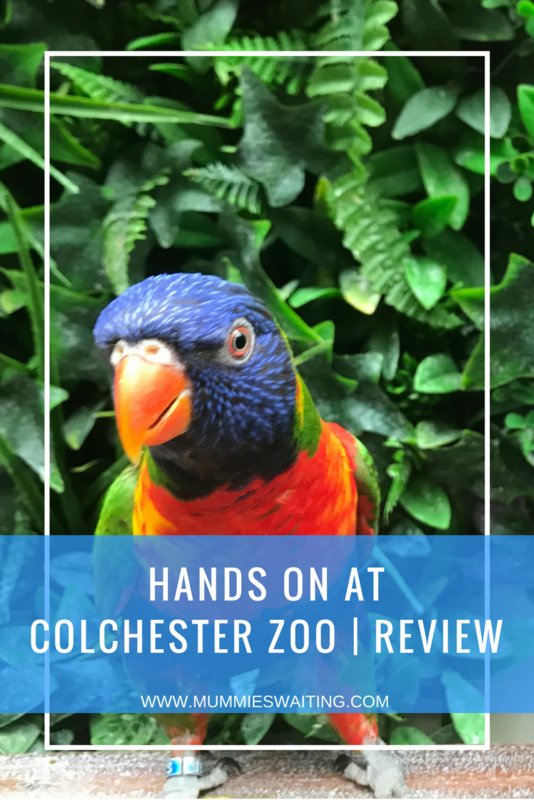 5 products you MUST have for your next beach holiday with kids! 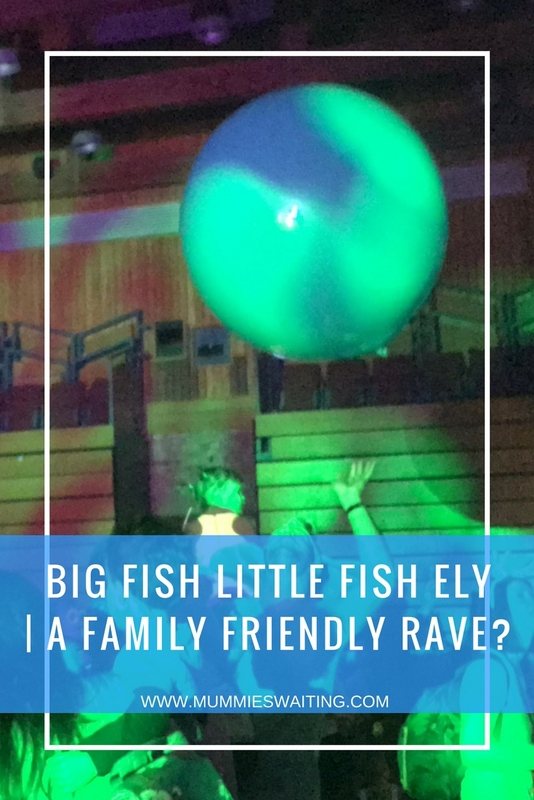 Big Fish Little Fish Ely | A Family Friendly Rave? 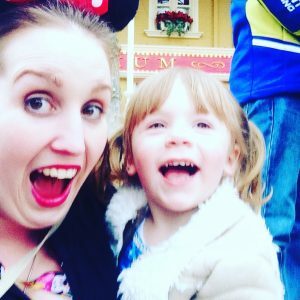 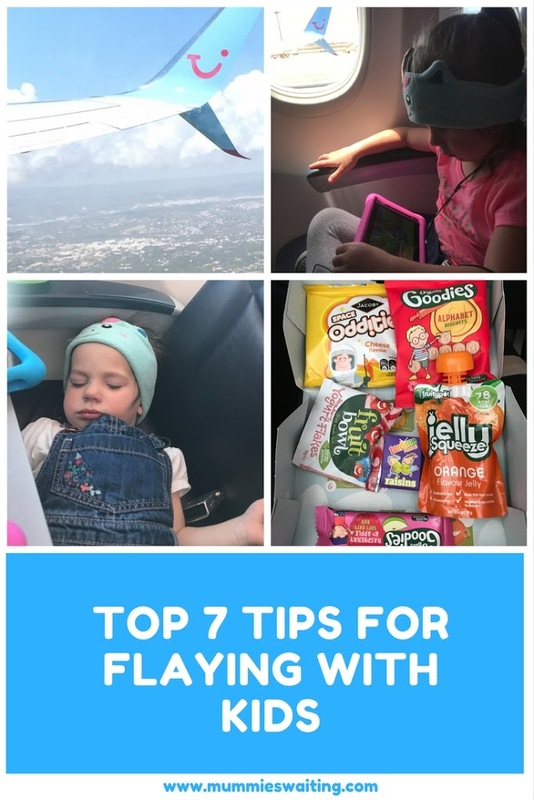 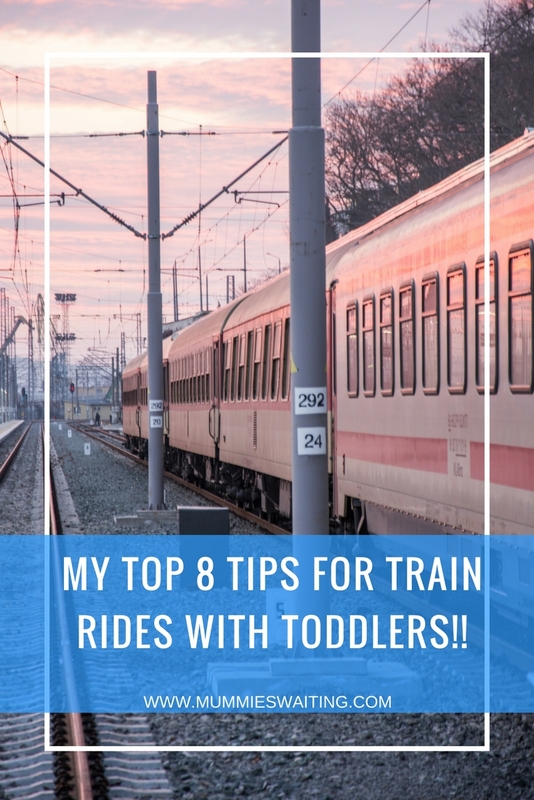 Top 7 tips for flying with kids!